Sure, signs are all the rage (we’ve had a successful sign shop since 2007 and it’s still kickin!) 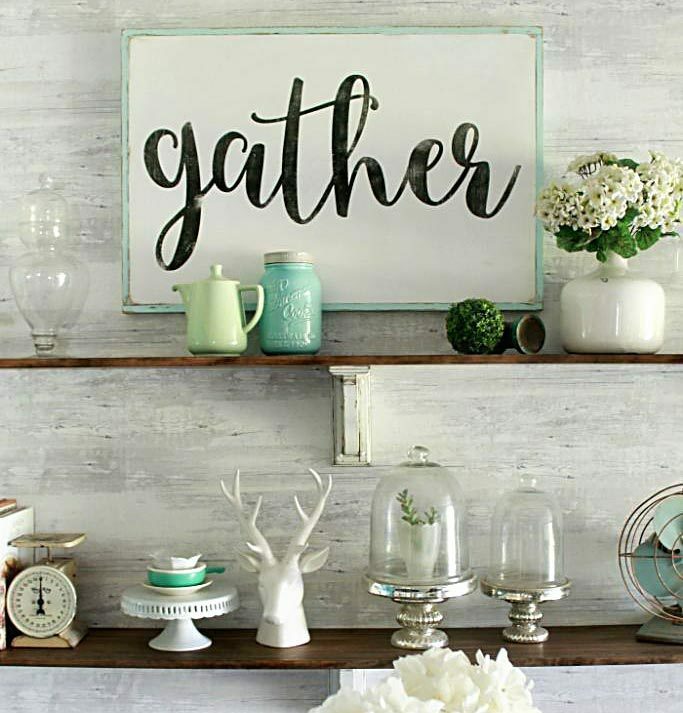 but signs can be bulky and take up a lot of room if you are a chronic decor swapper like we are. You know, a CDS is where you move decor around every few weeks to keep things fresh but confuse your husband in the meantime when he doesn’t know where things are anymore. 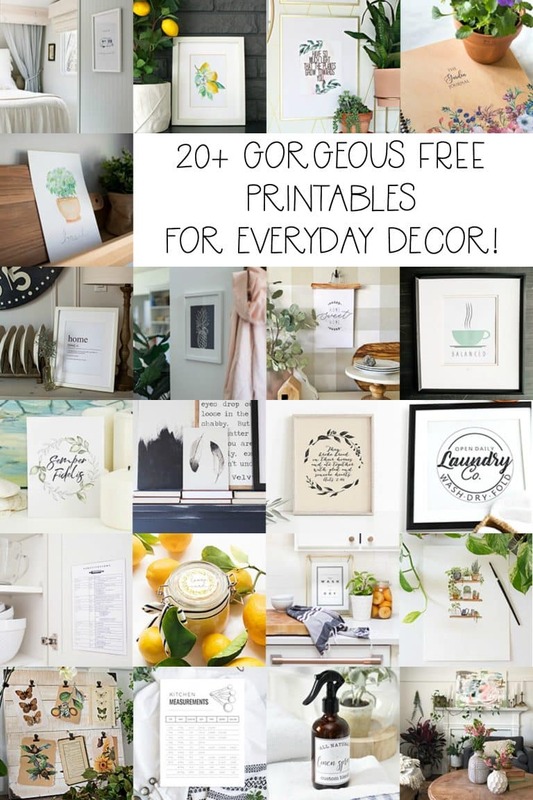 LOL Printables are an easy and super affordable way to nix the drywall repair from all those holes from said signs while still keeping up with the trends. 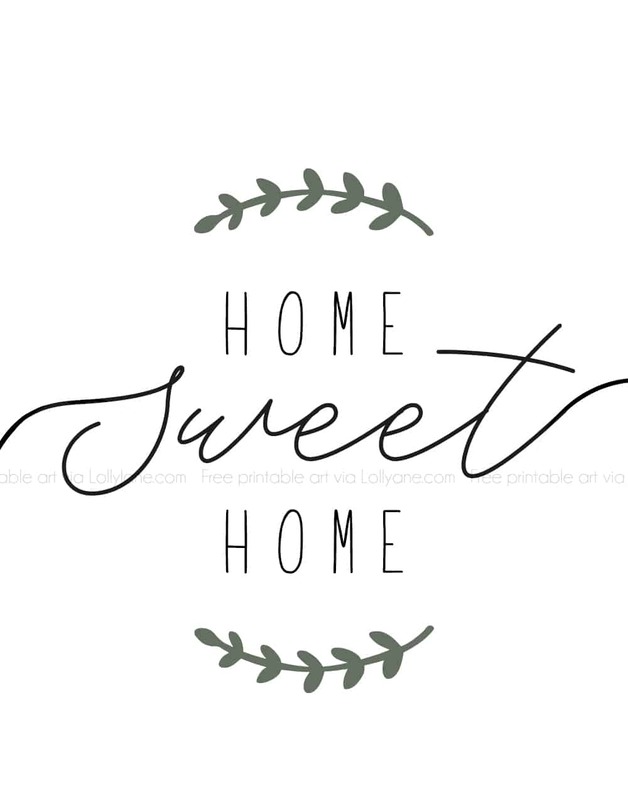 So how do you get this FREE printable “Home Sweet Home” farmhouse art? Just click the links below and get to printing! 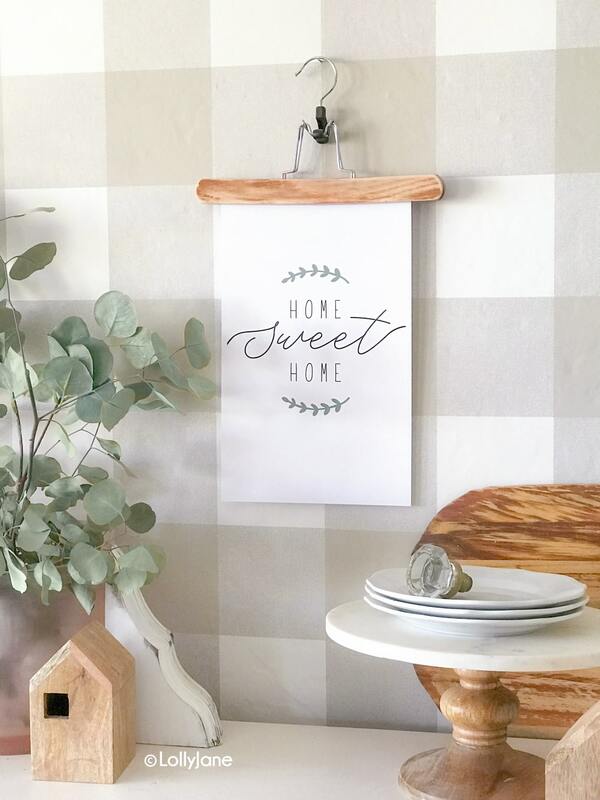 Besides wall decor, our Home Sweet Home art can be a made into a bunting, invitation, or greeting card– just print it smaller. Easy peasy. 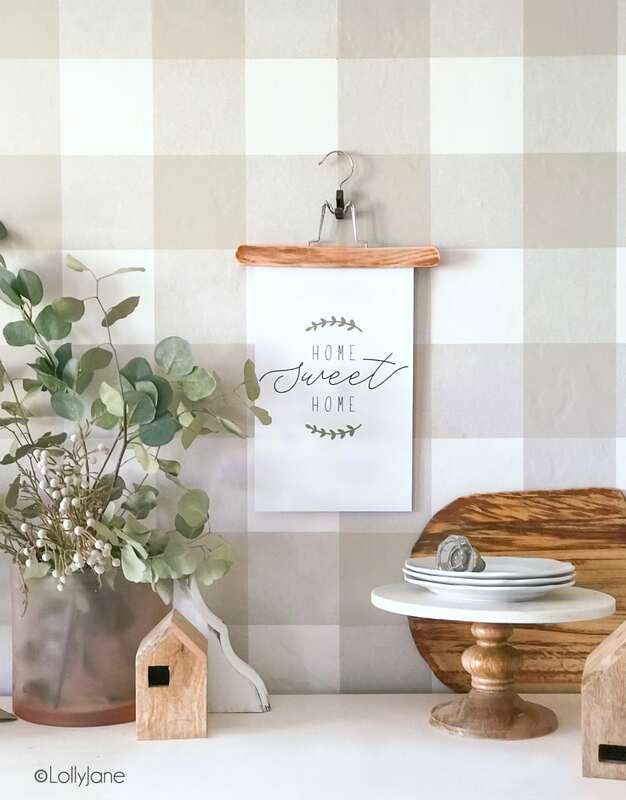 How cute would this be in your bedroom, kitchen, dining room (like mine) or greeting guests as they walk in? 🙂 Enjoy! 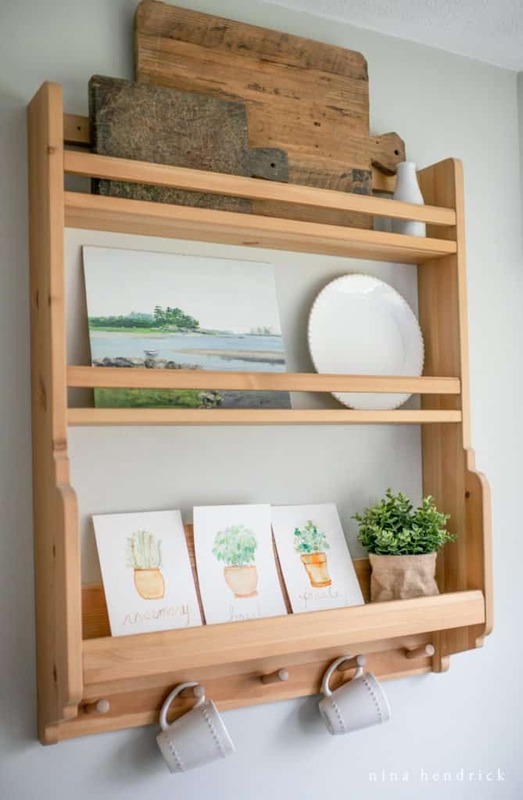 I love the simplicity of this and that clothes hanger display is genius!! Adorable! Super simple but super cute!